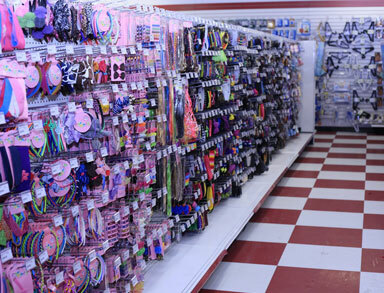 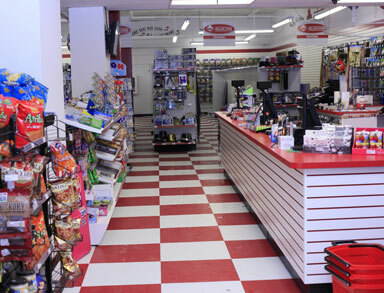 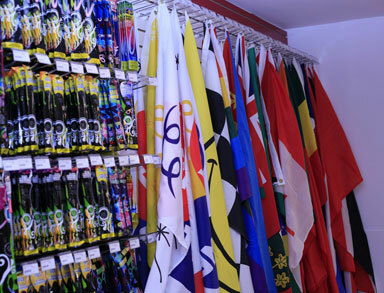 This week’s store spotlight is The Great Canadian Dollar Store. 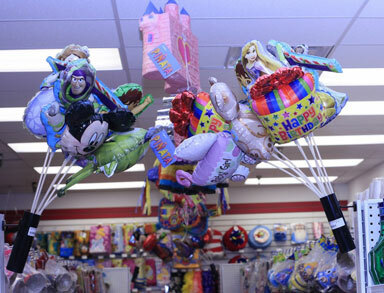 This new business in the Danforth Village offers many products like party supplies, household items and more! 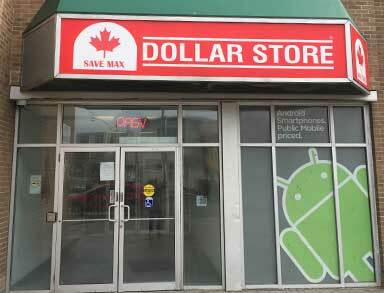 The Great Canadian Dollar Store is located in Main Square located at Main Street and Danforth Avenue.